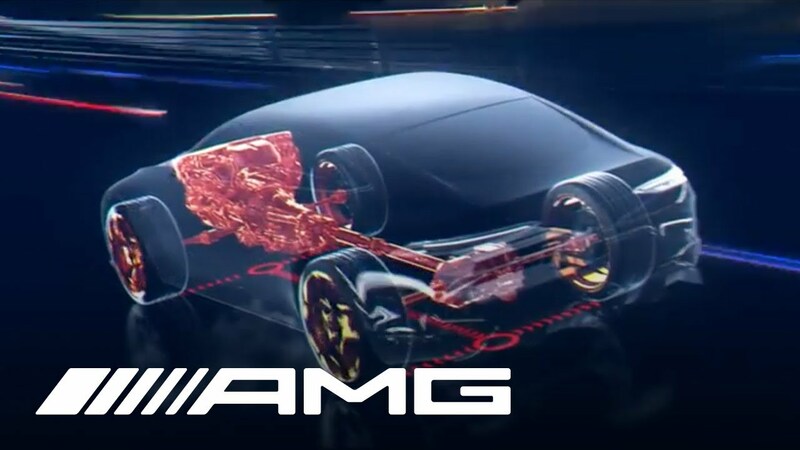 The Mercedes-AMG GT Concept with EQ Power+. 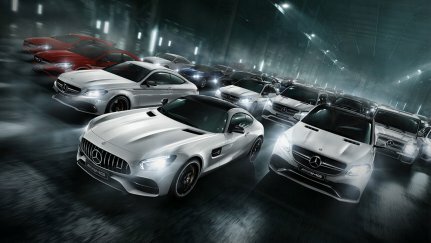 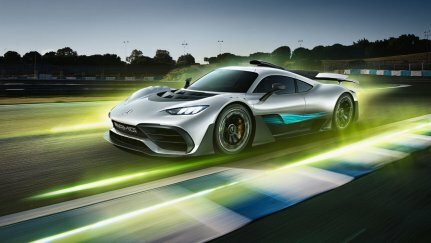 50 years of AMG: the ideal time to start a new chapter on driving performance. 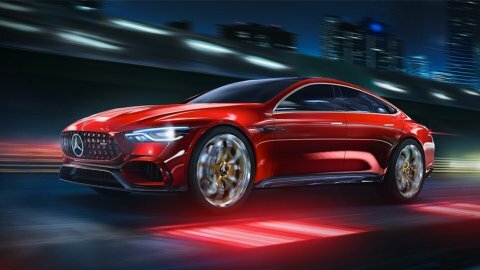 The Mercedes-AMG GT Concept with the intelligent EQ Power+ hybrid drive, which was unveiled at the Geneva Motor Show, demonstrates how we intend to unite the highest efficiency with impressive performance: Future Performance made by AMG. 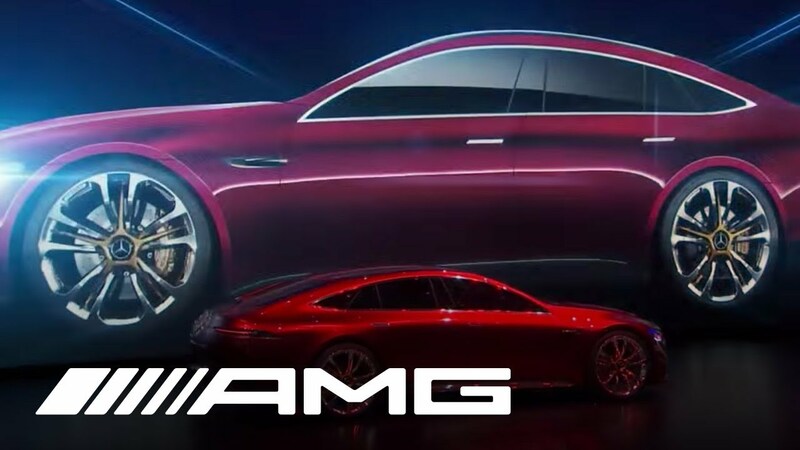 Press Conference – Geneva Motor Show.